Watch Webinar: Join thought leader Jean Wang on LSC17 score for rapid risk determination in AML! 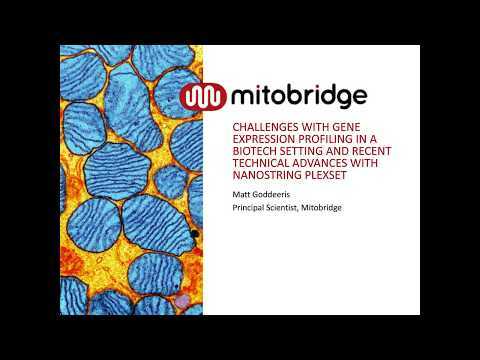 Accelerate your cell line screening and other high-throughput applications with nCounter PlexSet Reagents for Gene Expression Analysis. 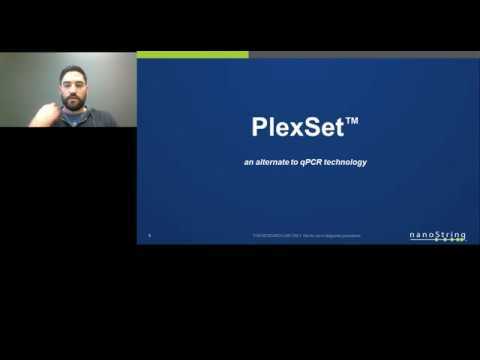 Check out our infographic comparing PlexSet to PCR! Download the Product Bulletin and NEW Reagents User Manual (APR 2019) today! An updated cell lysate protocol has been released that optimizes performance on primary cells and tissue culture (suspension cells and adherent cells.) Utilization of the lysed cells eliminates the need for RNA purification. The above data demonstrates the performance of gene expression analysis on lysates from three classes of cells: primary cells, suspension cells and adherent cells. In all cases high concordance was obtained between lysed cells and matched purified total RNA. To access the updated protocol, please click here. Expertly curated panels covering ~140 biological pathways and fields of interest for human, mouse, and rat samples. Each panel contains 90 genes chosen to comprehensively cover each pathway involved in the topic. All necessary controls and reference genes are included in each panel. Customize by adding additional genes of interest to the panels (or omitting genes that are not of interest). 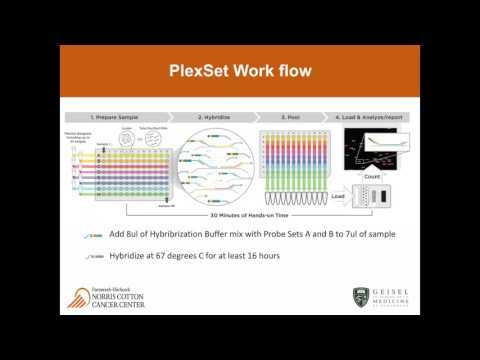 By utilizing PlexSet reagents with these panels up to 96 samples can be run in a single nCounter run.